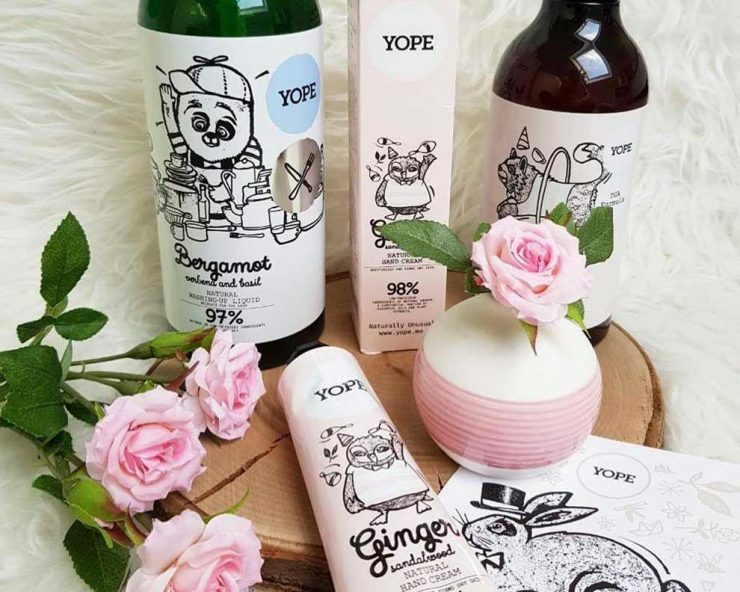 YOPE is a Polish soap company and I had really high hopes that it will be a cruelty-free brand. From what I’ve noticed, YOPE has a very positive and ethical reputation among customers and I contacted the company to confirm if that is true. At first glance, the statement seems okay but the suppliers situation seemed rather foggy becasue I was unsure whether the suppliers do not test on animals at all. I gave YOPE the benefit of the doubt and asked for clarification on the situation with the suppliers and was told that YOPE obtains certifications from their suppliers to ensure they do not test on animals at all. Personally, I have never used YOPE soaps before and although they are cruelty-free, I’m not convinced I would buy their products. Ewa from Happy Rabbit Blog has opened my eyes, where she described the ‘adorable’ YOPE labels in a way I haven’t expected. The problem is that some products portray the image of animals being used in the circus such as elephants riding bikes, juggling owls or tigers jumping through a flaming ring. Personally, I am against such attractions. Animals should not be used in circuses and ‘humorous’ labels on cosmetics with these kind of messages have an opposite effect to fighting the problem. After publishing this article, I exchanged a few more emails with YOPE and I was told, that their circus related packaging is being withdrawn. As promised to our customers, we replaced our labels – both on soaps and on creams. In our assumption, the animals on the labels take on human traits – wear hats, wash the dishes, take a shower – we did not intend to refer to the use of animals in the circus, which we are absolutely against. Products with old labels are gradually disappearing from the shelves. Let’s say that YOPE has made a Faux Pas which they are trying to fix. At last they understood their mistake. After some back and forward emailing I am happy to label YOPE as a cruelty-free brand.